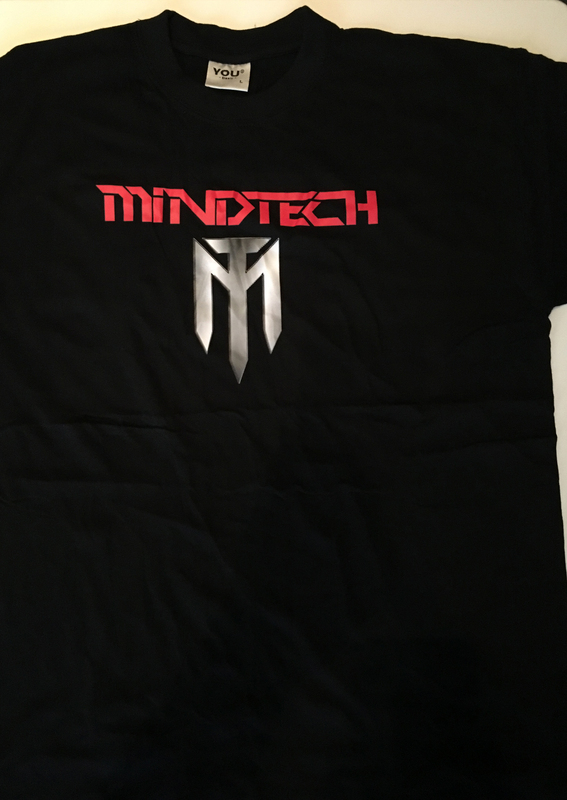 Just a few left, in sizes L, XL & M. Will not be back in stock! 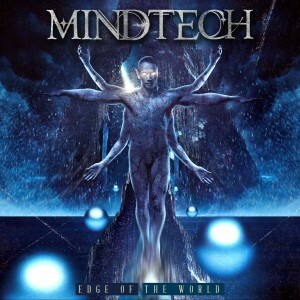 SKU: ts01. Category: T-shirt. 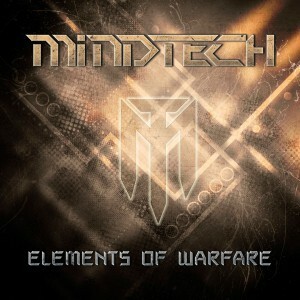 Tag: mindtech. 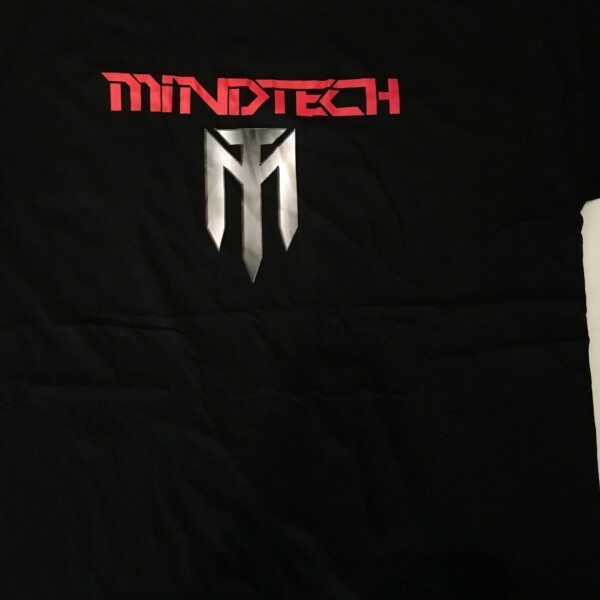 Be the first to review “MINDTECH – T-shirt 1st Edition” Click here to cancel reply.